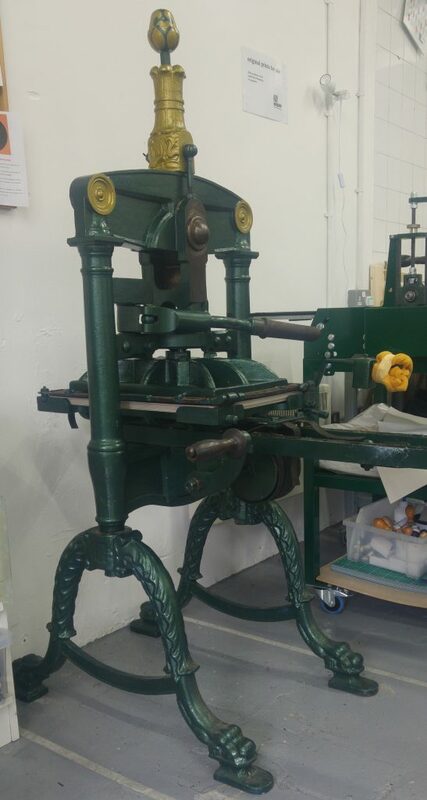 Here at Leeds Print Workshop we are excited and incredibly grateful to have been donated a beautiful Albion press for relief printing. It has been donated by Norman and Matthew Webster. Norman Webster RE, RWS, ARCA spent his career teaching printmaking (both relief and intaglio), etching and engraving in the Fine Art Department of Leeds College of Art (later part of Leeds Polytechnic) between 1949 and his retirement in 1984. 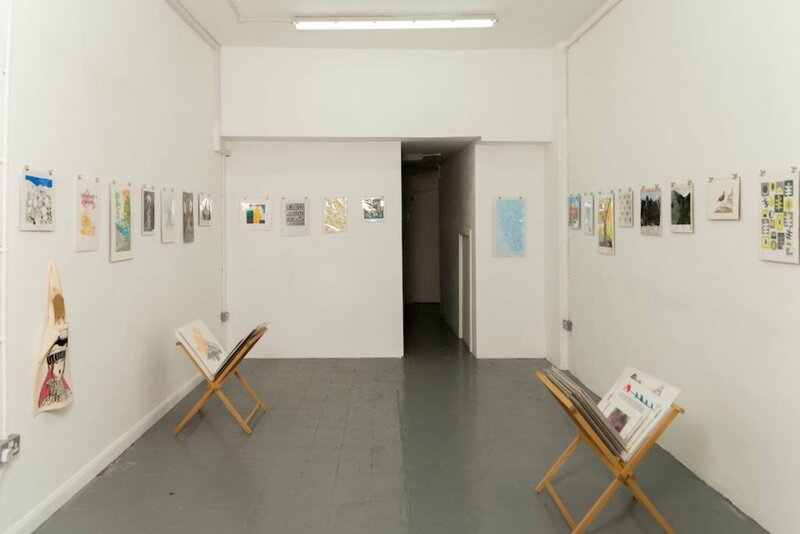 In his free time, at home in Leeds, Norman also undertook many artistic pursuits: involving, in the main, watercolour painting and printmaking. 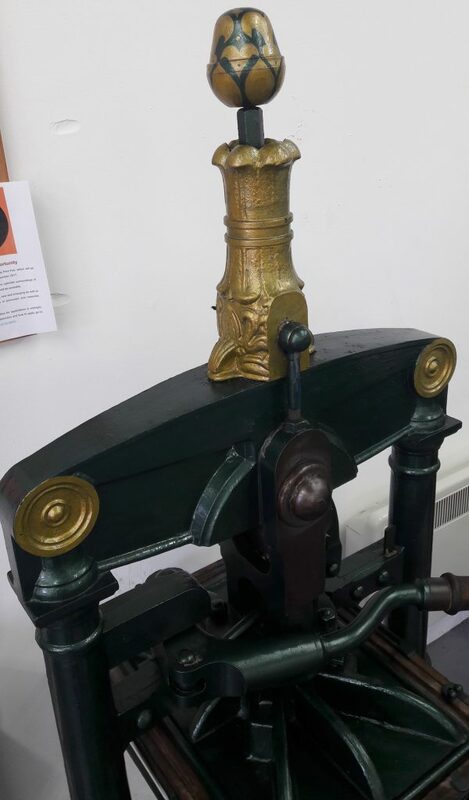 The Albion press, donated to Leeds Print Workshop, was acquired by him for home use in about 1965, and it remained in regular use for the best part of 50 years, principally for printing from etched plates, but also from wood-cuts and lino. Norman exhibited widely, including at the Royal Academy, and was well known for his bespoke Christmas cards, produced on this press, which were frequently retained as part of his friends and family’s art collections! He suggests students of the Workshop may like to consider doing the same: the cards are very personal and likely to be appreciated. They can build up quite a collection over the years! We’d also like to thank Giles at AMR Press for moving and installing it in the workshop for us.